A jazz trumpeter and composer, Dizzy Gillespie played with Charlie Parker and developed the music known as "bebop." His best-known compositions include "Oop Bob Sh' Bam," "Groovin' High," "Salt Peanuts" and "A Night in Tunisia." 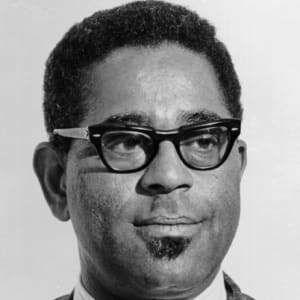 Born on October 21, 1917, in Cheraw, South Carolina, Dizzy Gillespie, known for his "swollen" cheeks and signature (uniquely angled) trumpet&apos;s bell, got his start in the mid-1930s by working in prominent swing bands, including those of Benny Carter and Charlie Barnet. He later created his own band and developed his own signature style, known as "bebop," and worked with musical greats like Cab Calloway, Ella Fitzgerald, Earl Hines, Charlie Parker and Duke Ellington. Gillespie&apos;s best-known compositions include "Oop Bob Sh&apos; Bam," "Groovin&apos; High," "Salt Peanuts," "A Night in Tunisia" and "Johnny Come Lately." Gillespie died in New Jersey in 1993. Today, he is considered one of the most influential figures of jazz and bebop. Famed jazz trumpeter and composer Dizzie Gillespie was born John Birks Gillespie on October 21, 1917, in Cheraw, South Carolina. He would go on to become one of the most recognizable faces of jazz music, with his "swollen" cheeks and signature (uniquely angled) trumpet&apos;s bell, as well as one of the most influential figures of jazz and bebop. When he was 18 years old, Gillespie moved with his family to Philadelphia, Pennsylvania. He joined the Frankie Fairfax Orchestra not long after, and then relocated to New York City, where he performed with Teddy Hill and Edgar Hayes in the late 1930s. Gillespie went on to join Cab Calloway&apos;s band in 1939, with whom he recorded "Pickin&apos; the Cabbage"—one of Gillespie&apos;s first compositions, and regarded by some in the jazz world as his first attempt to bring a Latin influence into his work. From 1937 to &apos;44, Gillespie performed with prominent swing bands, including those of Benny Carter and Charlie Barnet. He also began working with musical greats such as Ella Fitzgerald, Earl Hines, Jimmy Dorsey and Charlie Parker around this time. Working as a bandleader, often with Parker on saxophone, Gillespie developed the musical genre known as "bebop"—a reaction to swing, distinct for dissonant harmonies and polyrhythms. "The music of Charlie Parker and me laid a foundation for all the music that is being played now," Gillespie said years later. "Our music is going to be the classical music of the future." In addition to creating bebop, Gillespie is considered one of the first musicians to infuse Afro-Cuban, Caribbean and Brazilian rhythms with jazz. His work in the Latin-jazz genre includes "Manteca," "A Night in Tunisia" and "Guachi Guaro," among other recordings. Gillespie&apos;s own big band, which performed from 1946 to &apos;50, was his masterpiece, affording him scope as both soloist and showman. He became immediately recognizable from the unusual shape of his trumpet, with the bell tilted upward at a 45-degree angle—the result of someone accidentally sitting on it in 1953, but to good effect, for when he played it afterward, he discovered that its new shape improved the instrument&apos;s sound quality, and he had it incorporated into all his trumpets thereafter. Gillespie&apos;s best-known works from this period include the songs "Oop Bob Sh&apos; Bam," "Groovin&apos; High," "Leap Frog," "Salt Peanuts" and "My Melancholy Baby." In the late 1950s, Gillespie performed with Duke Ellington, Paul Gonsalves and Johnny Hodges on Ellington&apos;s Jazz Party (1959). 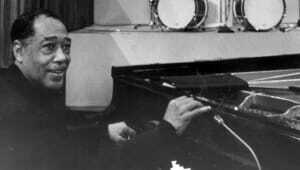 The following year, Gillespie released A Portrait of Duke Ellington (1960), an album dedicated to Ellington also featuring the work of Juan Tizol, Billy Strayhorn and Mercer Ellington, son of the legendary musician. Gillespie composed most of the album&apos;s recordings, including "Serenade to Sweden," "Sophisticated Lady" and "Johnny Come Lately." Gillespie&apos;s memoirs, entitled To BE or Not to BOP: Memoirs of Dizzy Gillespie (with Al Fraser), were published in 1979. 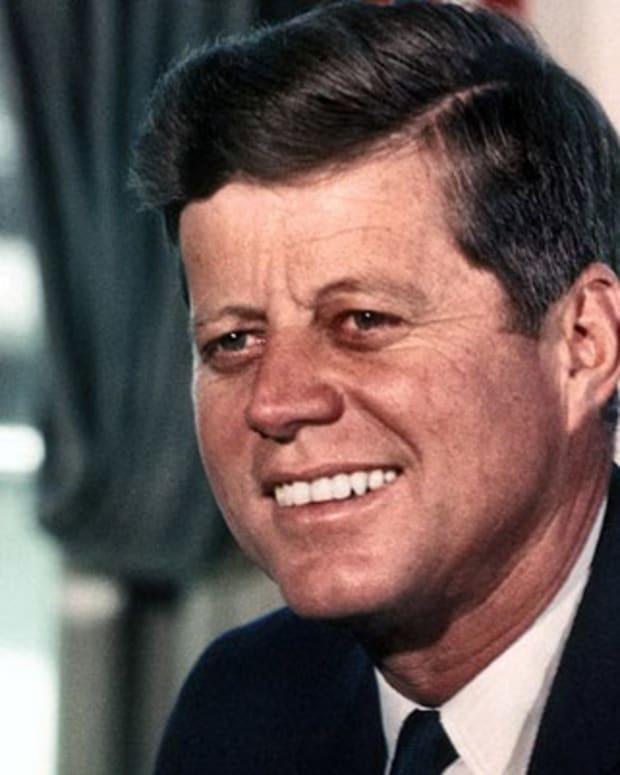 More than a decade later, in 1990, he received the Kennedy Center Honors Award. Dizzy Gillespie died on January 6, 1993, at age 75, in Englewood, New Jersey. 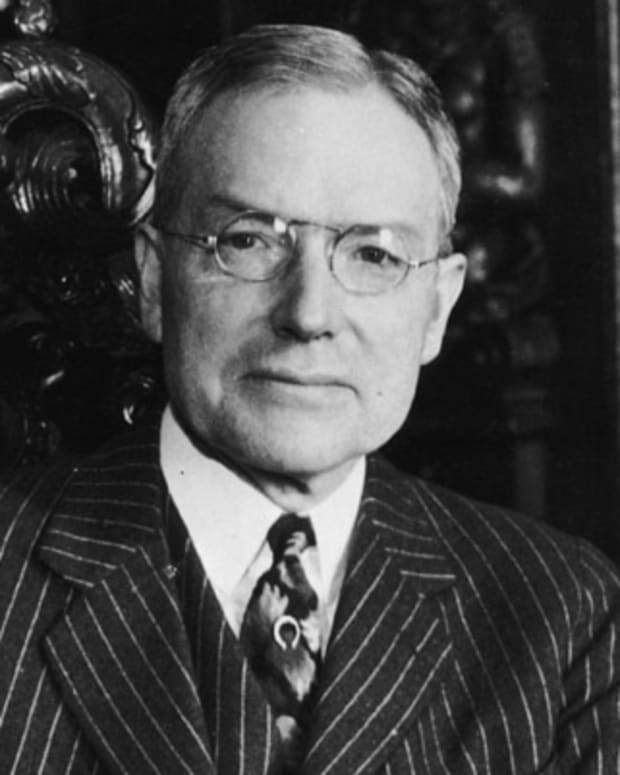 Philanthropist John D. Rockefeller Jr. was the only son of John D. Rockefeller and heir to his fortune. He is known for building Rockefeller Center in New York City. 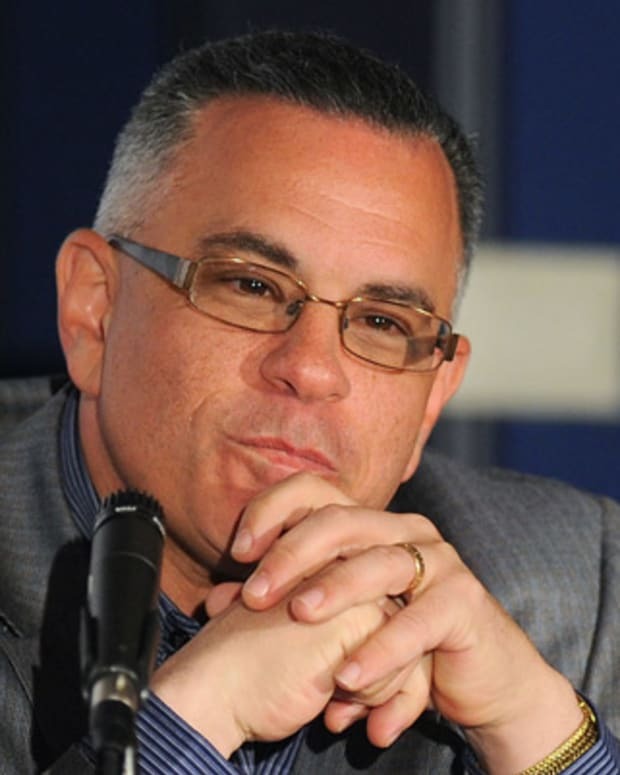 Mobster John "Junior" Gotti allegedly served as a capo in the Gambino family and was the acting boss when his father, John Gotti, now deceased, was in prison. 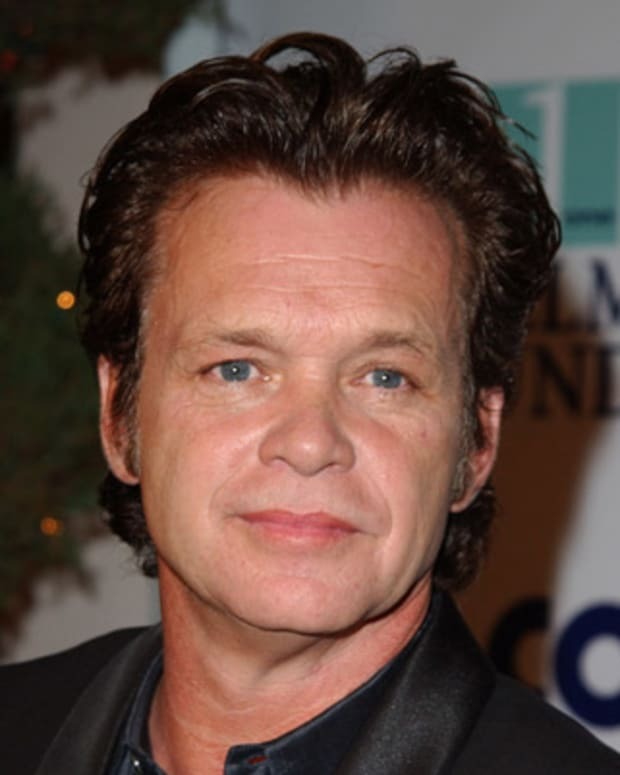 A pop sensation in the 1980s, singer-songwriter John Mellencamp has evolved into one of rock’s most enduring acts, and given voice to the small-town experience. 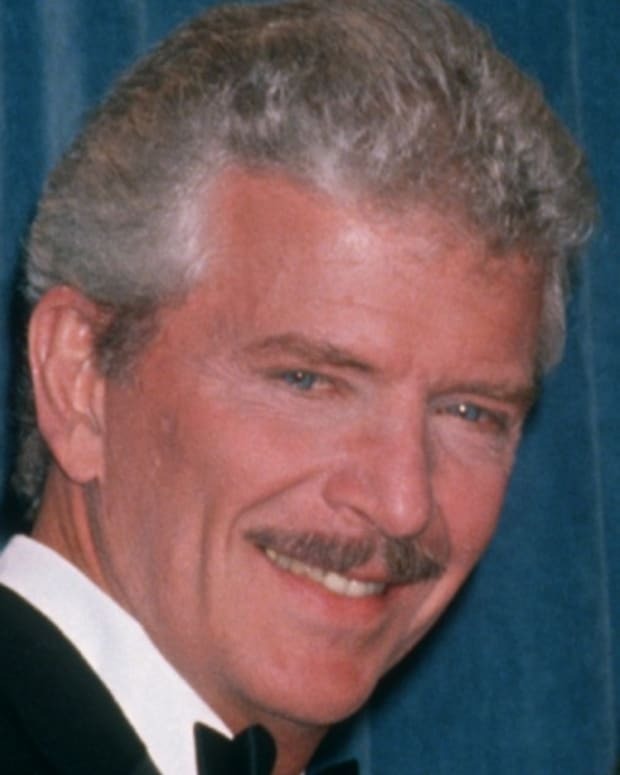 American actor Robert Reed played quintessential family man Mike Brady in the popular sitcom The Brady Bunch from 1969 to 1974. 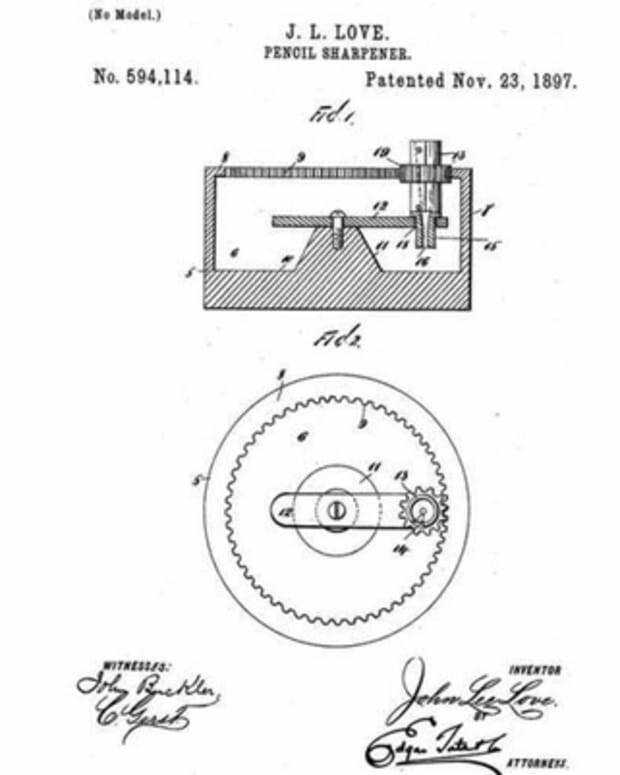 John Lee Love was an African-American inventor best known for patenting a portable pencil sharpener known as the "Love Sharpener." Calvin Coolidge was president of the United States from 1923 to 1929. 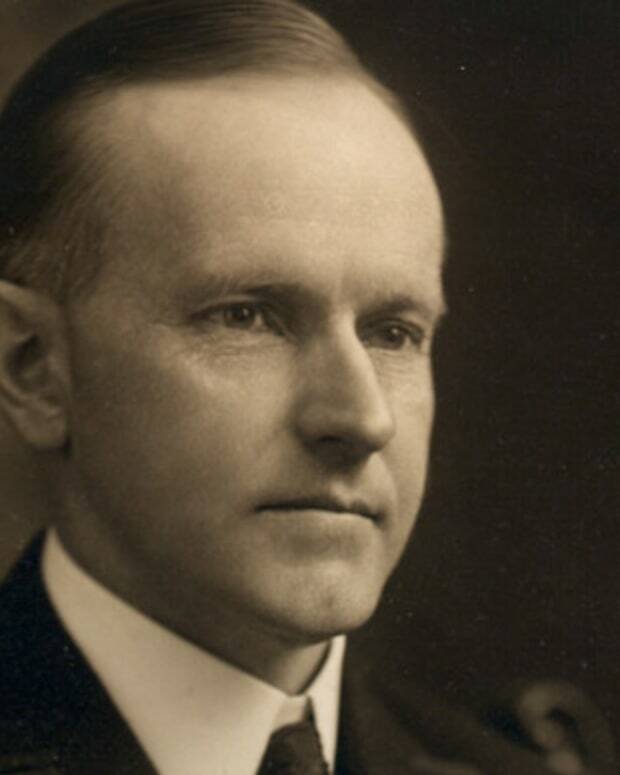 Coolidge was known for his quiet demeanor, which earned him the nickname "Silent Cal." 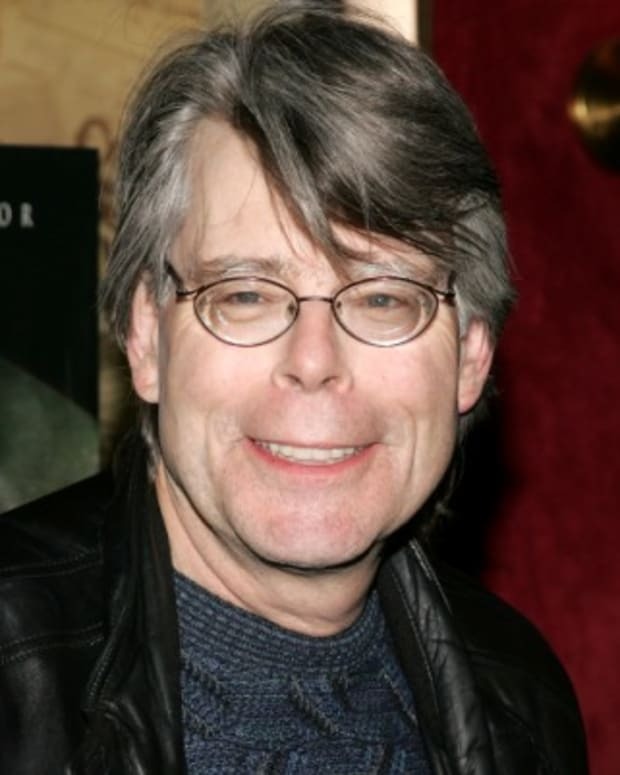 Stephen King is a 'New York Times'-bestselling novelist who made his name in the horror and fantasy genres with books like 'Carrie,' 'The Shining' and 'IT.' Much of his work has been adapted for film and TV. 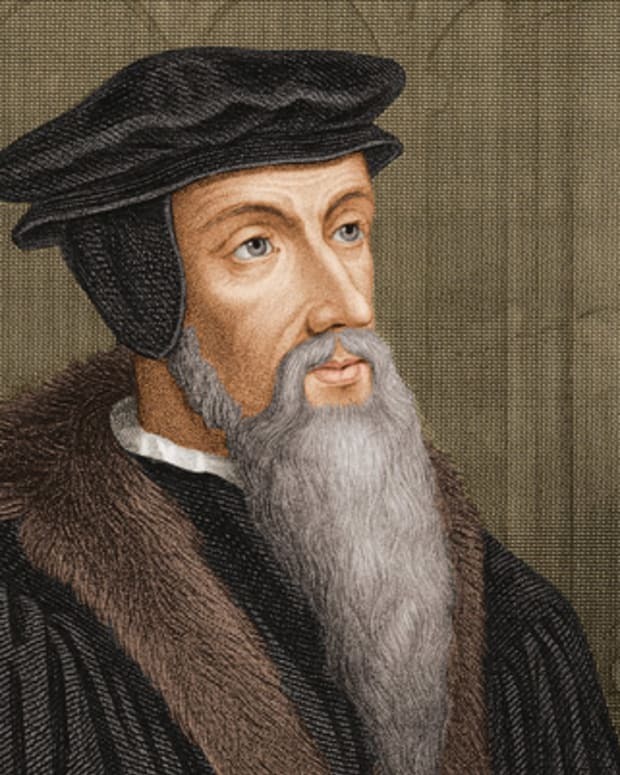 John Calvin, Martin Luther's successor as the preeminent Protestant theologian, made a powerful impact on the fundamental doctrines of Protestantism.